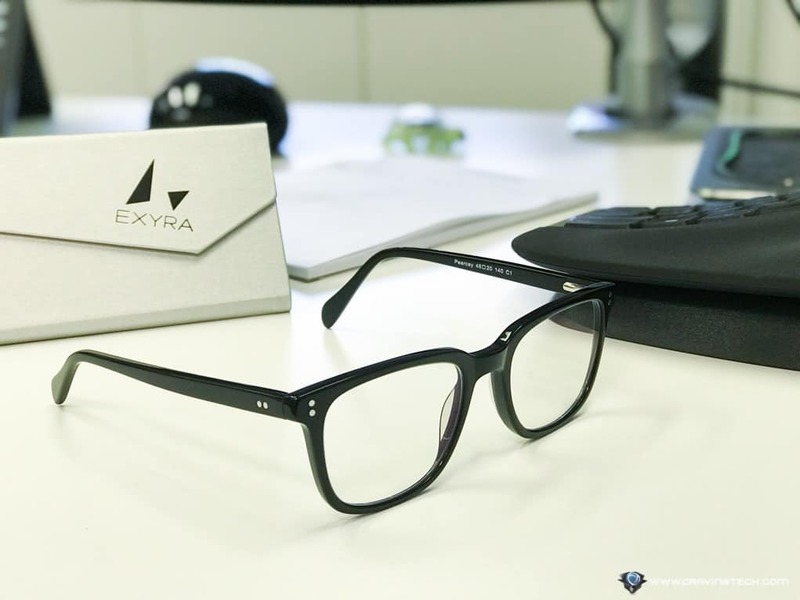 EXYRA Eyewear review – Think about how many hours your eyes stare on the screen each day. In fact, while you are reading this article, your eyes are already exposed to the screen’s emitted blue light continuously. In case you don’t know yet, the blue light emitted from a screen (i.e LCD screens, your TV, your tablet, and your phone) is bad for your eyes and can have a side effect to your sleep. I’m not going to write long paragraphs on the effect of blue light (apart from that it can cause headaches and sleep depravity), so feel free to do the research on that on your own. But if you really want to know, try waking up at 4 AM in the morning and stare on your phone screen immediately after. Your eyes won’t lie to you. While most recent smartphones these days like the iPhone 7 Plus have a Night Shift mode that will introduce a warm colour temperature on screen, a monitor screen does not have such feature. So here is how EXYRA glasses can help. 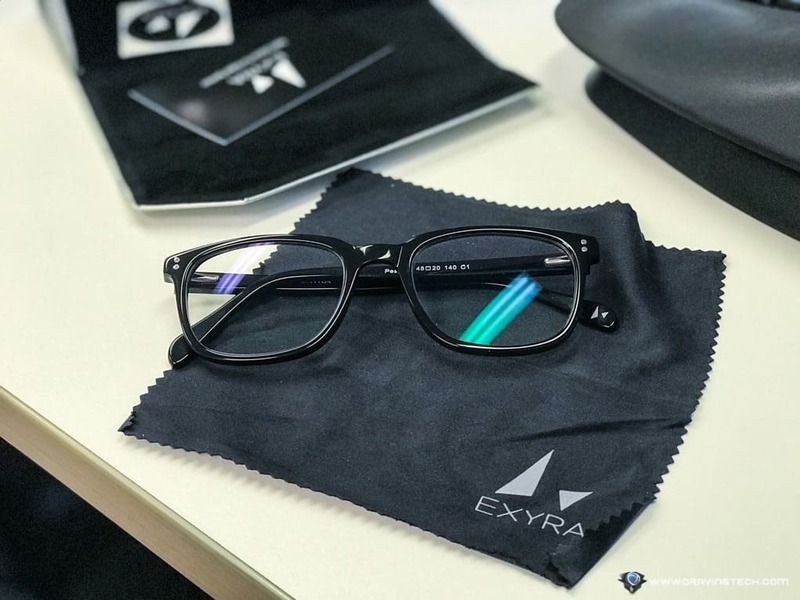 EXYRA Eyewear offers an innovative lens solution on glasses to block natural and artificial blue light (available in both non-prescription and prescription), while keeping it stylish so you can wear it all day without restrain. Now, the problem with the Night Shift mode on your smartphone is that it tints the colour to yellow-ish and to be honest, I hate it. While I cannot deny its effectiveness, I’d prefer to see things more naturally. Wearing the EXYRA glasses for more than a week at work, I realise that things don’t look much different. The lenses clearly have some tinting effect, but it’s barely noticeable unless you truly look closely and carefully. 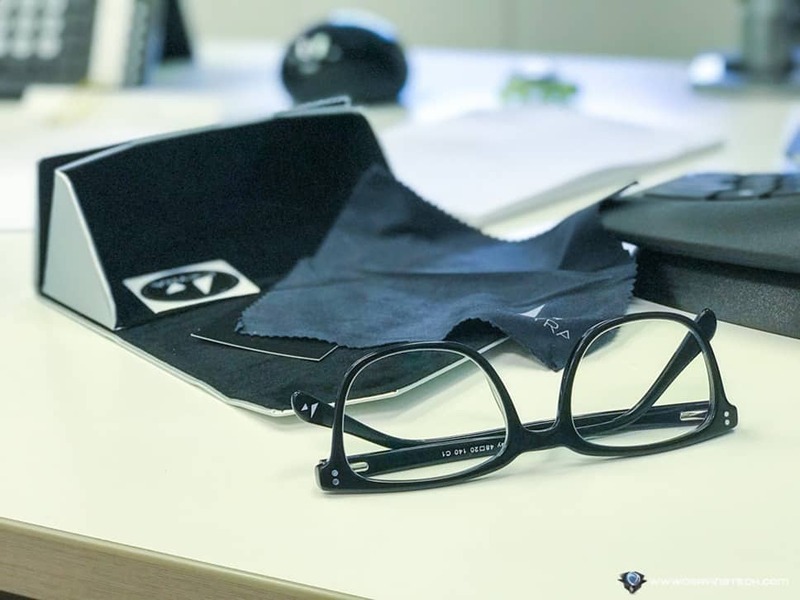 As a result, things still look natural while having your retina eyes more relaxed and protecting your eyes from the sheer amount of exposed, direct blue light. In a working environment where you often stare at the monitor far too close (or far too long without a break), eyes tend to get tired quickly by the end of the day. In worst case scenarios, you can even get a headache and nausea. 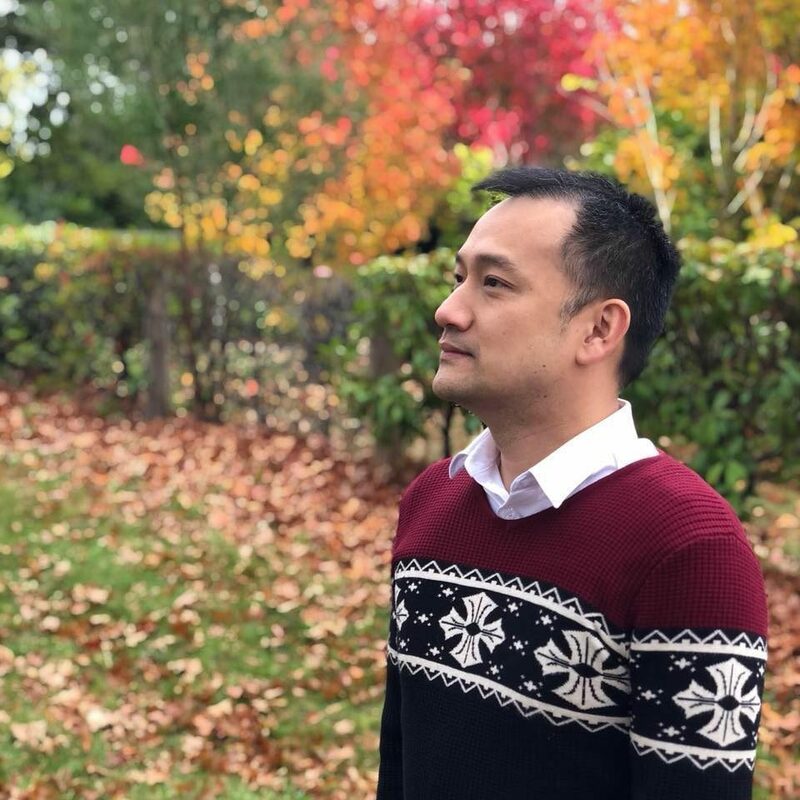 There were times where I stared too long and too close while doing some coding at work, and my eyes got really tired in the afternoon. Wearing EXYRA glasses would ease my eyes during these tense moments. 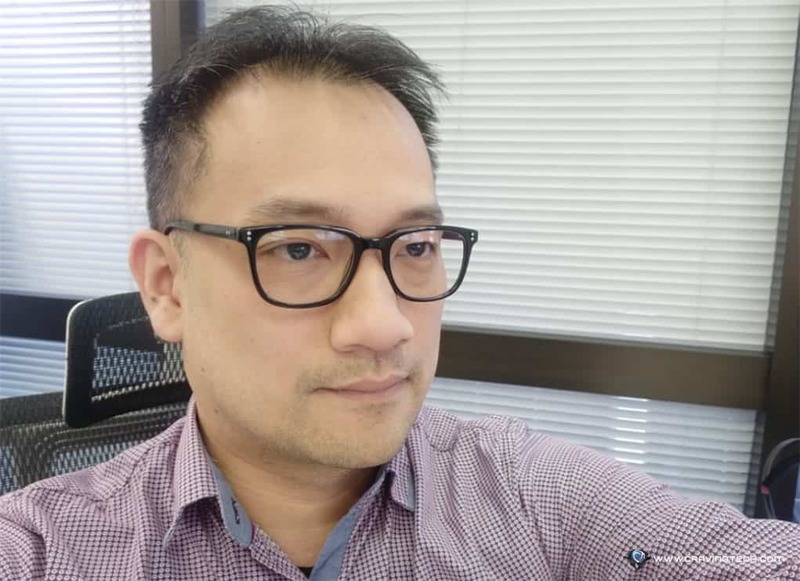 My colleagues don’t mind the glasses I wear either, as it looks just like natural glasses and also have a stylish/professional look. While wearing glasses still feels funny to me, I appreciate the fact that these glasses are there to protect my eyes. EXYRA glasses were started as a Kickstarter project and now they are available in a variety of different models and colour. 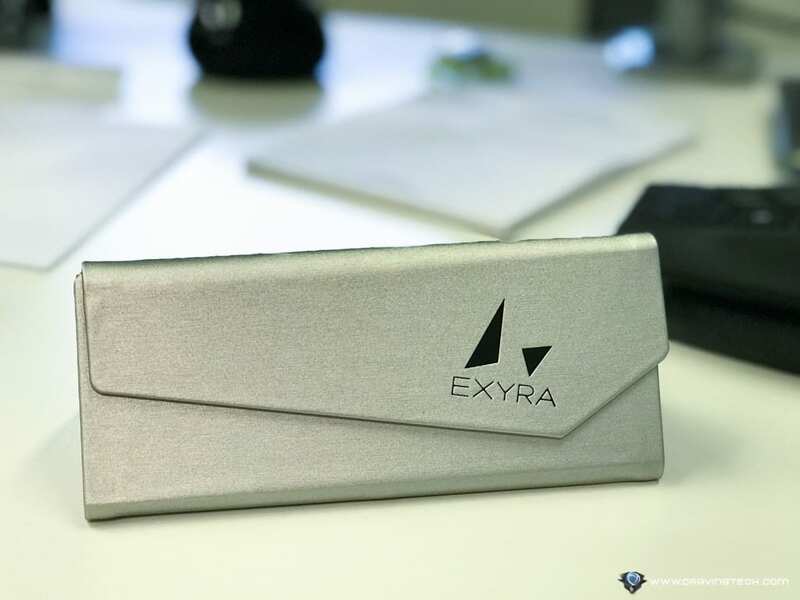 If you don’t get headaches or your eyes don’t get tired all the time, it might be hard to justify and measure the effectiveness of wearing EXYRA glasses. However, it’s a long term investment and if you have to stare at a computer screen for the whole day, your eyes will thank you. Available from $98, the EXYRA range is available in 6 styles across 14 different colours and patterns, and comes with free shipping Australia-wide and a 30-day money back guarantee.